A neighborhood cleaner offering fast and reliable 5-Star service! 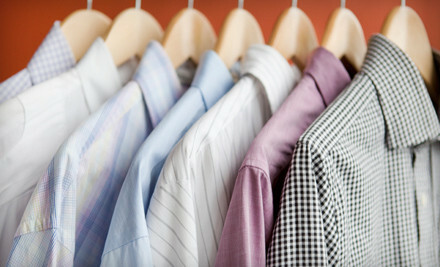 With friendly staff and excellent service, Beverly Wilshire Dry Cleaners is the place for all your dry cleaning needs! By providing free parking, tailoring services and lots of smiles, Beverly Wilshire Dry Cleaners make your experience easy.